A chemical peel is a beauty treatment that consists of using artificial elements to make skin glow. The skin professionals will apply jelly element on the skin and minimize the wrinkles and worn out skin. The jelly that is applied contains an acid that will make the skin glow but it will eventually harm your skin. Here we will be discussing the side effects of this treatment. Have look! After getting chemical peeling done to your skin the skin may show some redness on your skin. The redness of skin comes from deep or medium chemical peeling. The redness that comes on the skin may take several months to get cured. Scarring can be caused by using chemical peeling. The outer skin which is the protective layer of the skin gets removed while chemical peeling hence the skin can be prone to scarring. The chemical peeling includes many acids and hence the removal of the outer layer can cause serious damage to your skin Infection. The use of acid in chemical peeling can remove the outer layer of the skin and thus the inner skin gets prone to several infections. Various bacteria and viruses can cause skin problems. The risk of getting infectious skin problem is very high in case of chemical peeling. Chemical peeling not only affects the skin but is also have a great impact on the heart. It can lead to heart disease as well. Professionals using deep chemical peeling uses carbolic acid which can damage the heart muscle. Along with damaging the heart muscles it also has a great impact on the heart rate. It makes the heart beat irregularly. Chemical peeling has effect on skin, heart and as well as on kidney. Phenol is the element that is used in deep chemical peeling along with carbolic acid. Phenol that is present in chemical cause a great damage to the kidney. The liver of the body also gets damage by getting chemical peeling done on your skin. As it is told earlier chemical peeling is a jelly substance which is made up of several acids. Phenol is also used in chemical peeling which affects the proper function of the liver. Chemical peeling is done at a particular portion for 10 – 20 minutes which makes the phenol enter the body can cause damage to various body parts. Chemical peeling makes the skin lose its original color and adapts an artificial color. 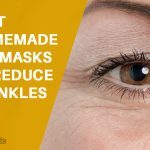 Chemical peeling is used to make skin dark to light or light to dark and the process that is carried out is called hyper-pigmentation which makes the color of skin turns upside down. Hyper- pigmentation is more common after superficial peels. Chemical peeling leads to removal worn out skin using plenty of chemicals which are hidden under that jelly substance. That jelly like substance will damage the skin on a cellular level. There are cases when people sustain patches all over their skin. Chemical peeling can cause hypersensitive skin. The skin will become more dry and sensitive as the removal of outer skin. People have to take lots of help of chemical products to hide hypersensitive skin which can call for lots of money problem. If people do not cover their hypersensitive skin then it will leave permanent scarring. 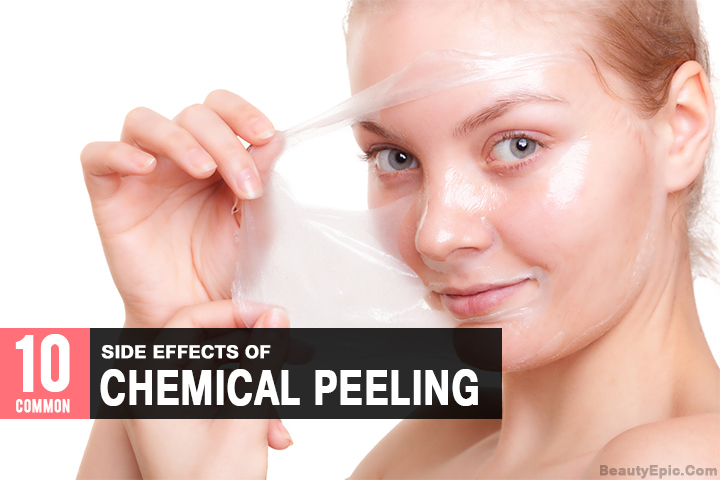 Chemical peeling can affect the skin to many levels. Along with changing the skin color, it can make your skin crack because of the chemical called TCA that is present in chemical peeling. 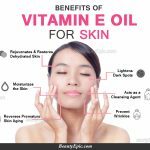 Hence we can conclude that no doubt chemical peeling can make your skin glow and give it a new shine but that shine is of no use which brings multiple health problems. So it’s not good to use chemical peeling to make your skin glow. Just love your skin as it is. 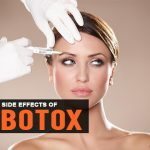 However, if you are keen to undergo the procedure it is good to discuss with a dermatologist once. Honey Face Wash: Benefits & How to Do? How to Remove Dark Circles with Cucumber? 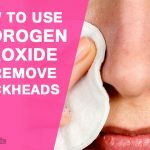 How to Use Hydrogen Peroxide to Remove Blackheads? A chemical peel is a beauty treatment that consists of using artificial elements to make skin glow. Here we will be discussing chemical peel side effects.